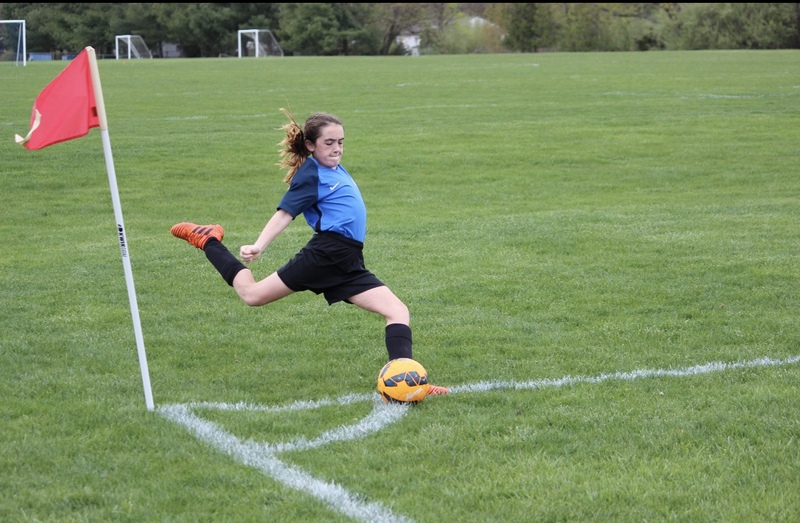 Diamond Soccer is now offering training academies where players will be challenged in 1-hour training sessions. 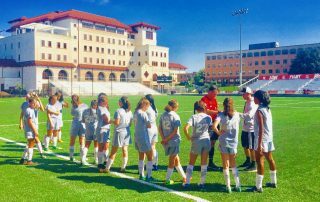 Sessions will focus on intelligent play and the application of various techniques through small-sided games. 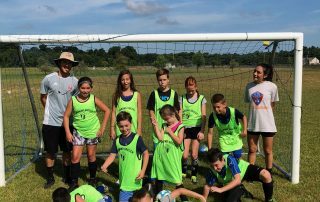 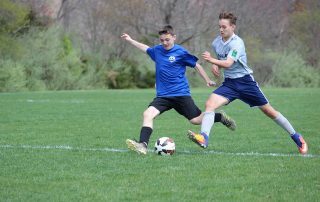 Diamond Soccer offers summer camps at various clubs in south jersey. 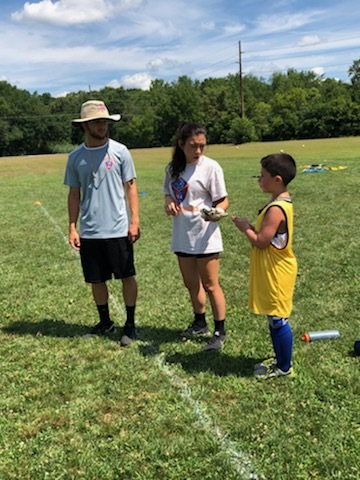 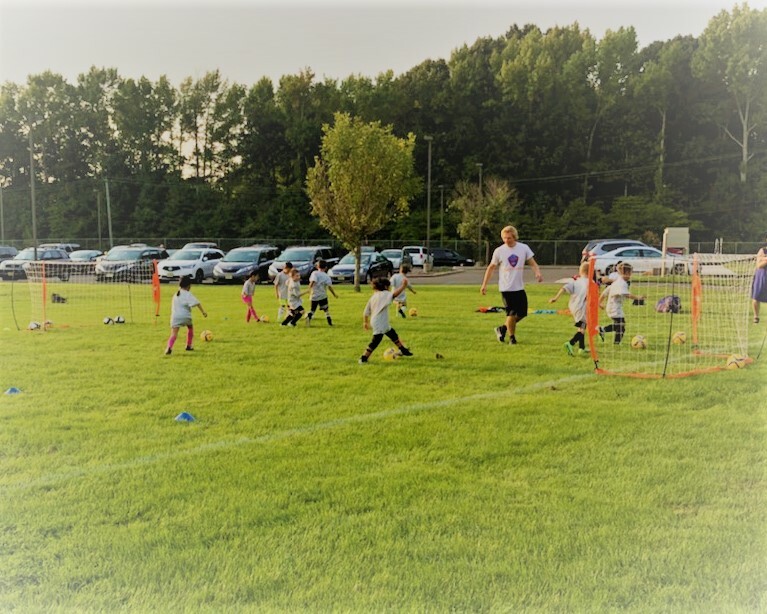 Our summer 2019 circuit includes Monroe Township Youth Soccer, Clayton Soccer Association, and Pennsgrove Soccer Club. 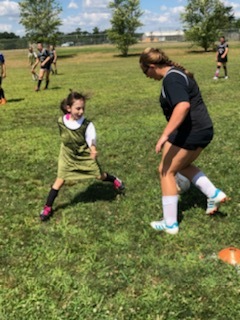 Diamond soccer provides team training for all levels of play. 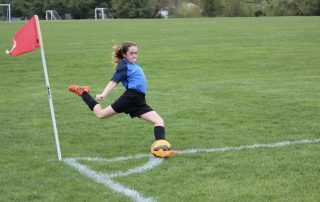 Coaches can expect sessions that players enjoy while developing intelligent and creative teams. 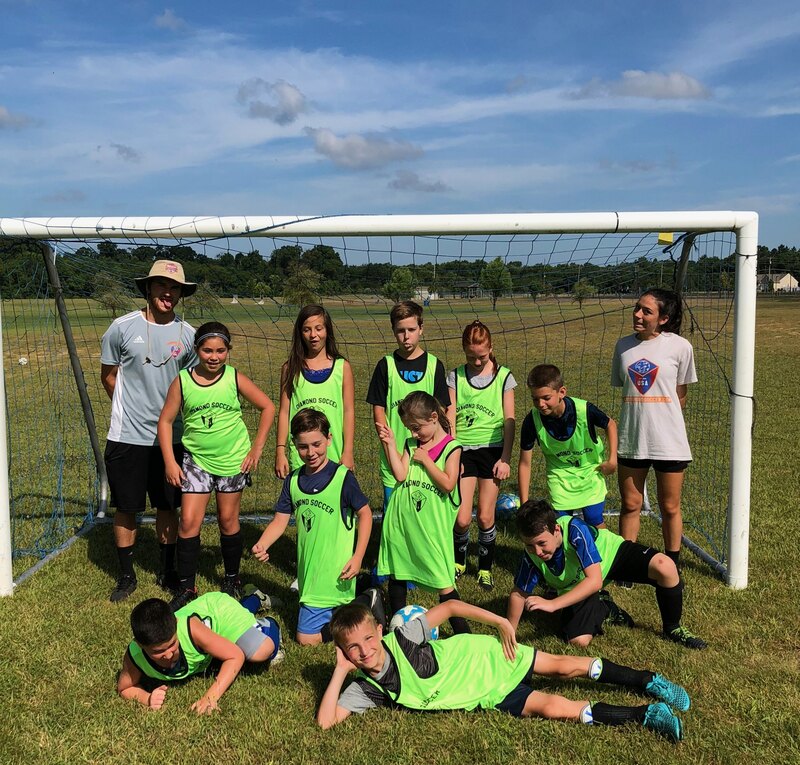 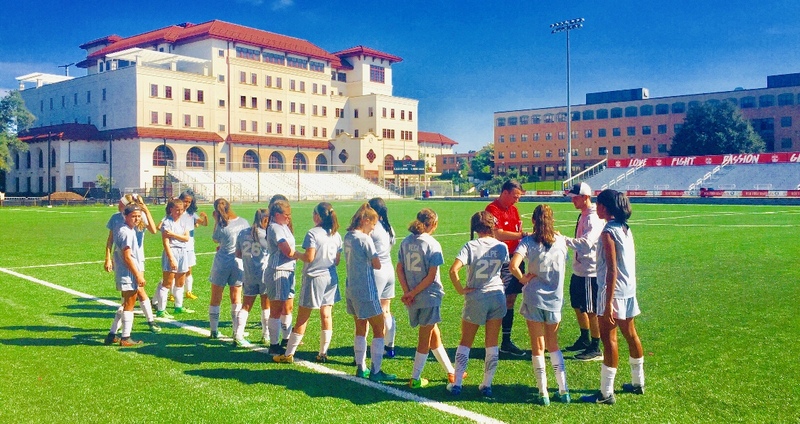 Join Diamond Soccer for one of our upcoming summer camps!